Signs To Go | For all of your printing, shipping and promotional materials. Banners, Lawn Signs, Posters, Cutouts, Real Estate Signs, Vehicle Lettering and Magnetic Signs. Can be printed on Vinyl, Plastic, Aluminum, Coroply, Sintra & More. We are a registered Pack & Ship location for Fedex and UPS. We offer Mailbox rentals with your own suite number! Mugs, Tumblers & Sports Bottles. If you’ve seen it or think of it, we can get it for you. Yes we provide full design services for all of our print products. Can You Copy My Existing Design? Our design team can recreate any existing product or design to meet your needs. 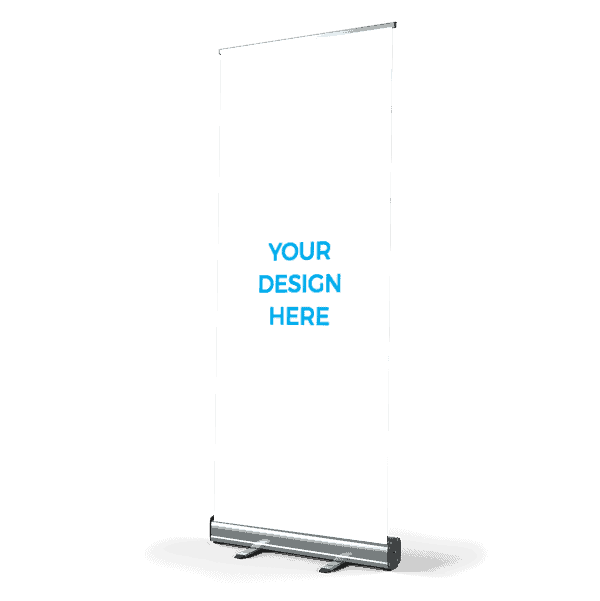 What Size Signs Do You Offer? We can make anything from 1″ cutout letter to Billboard size prints. Can You Help With Our School Fundraising? We can provide personalized Yard Signs and Car Decals for any of your school sport teams. Can I Bring My Pre Paid Packages? We have daily pickups and dedicated locations for each delivery service. Do You Have Daily Pickups? Both FEDEX and UPS pick up on all weekdays. 4pm is our last pickup. Will You Pack My Shipment for Me? 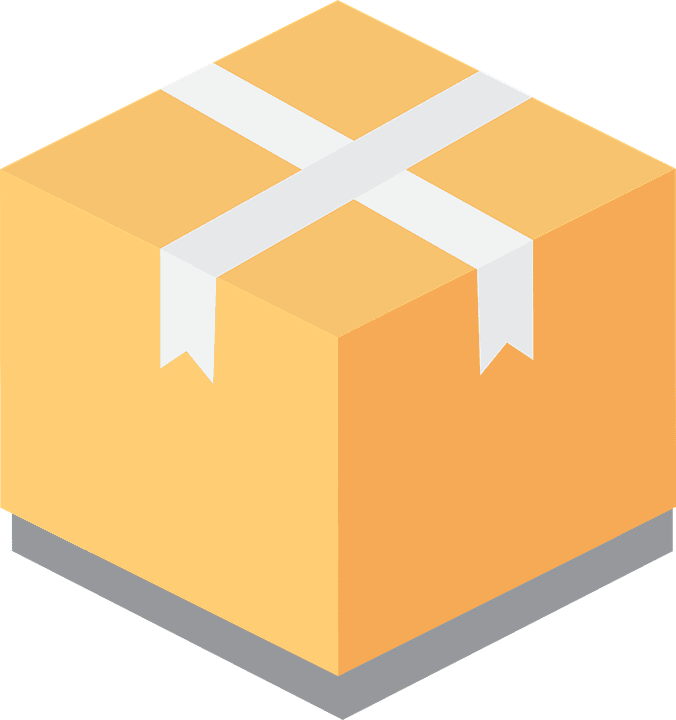 We have provide packing supplies such as Boxes, Envelopes, Bubblewrap, Peanuts & More.